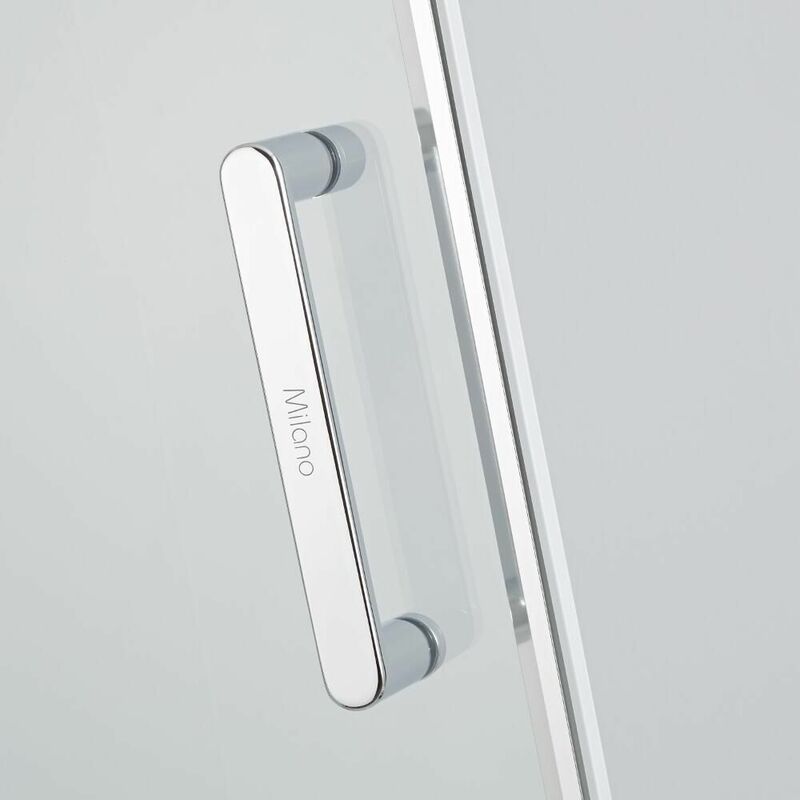 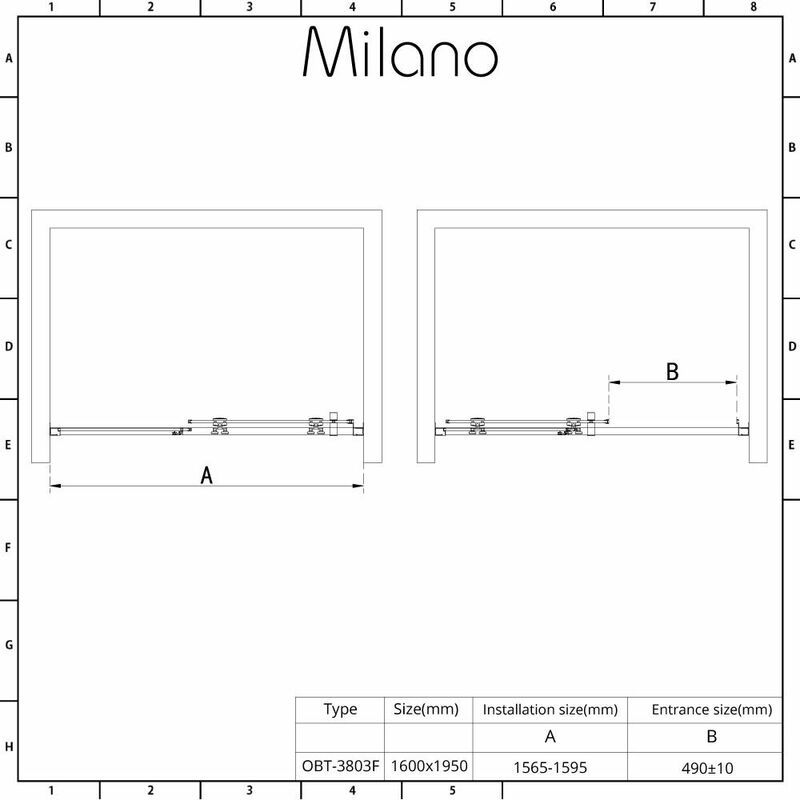 Revamp your bathroom with the Milano Portland 1600mm sliding shower door. 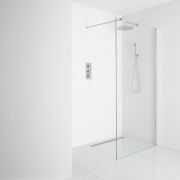 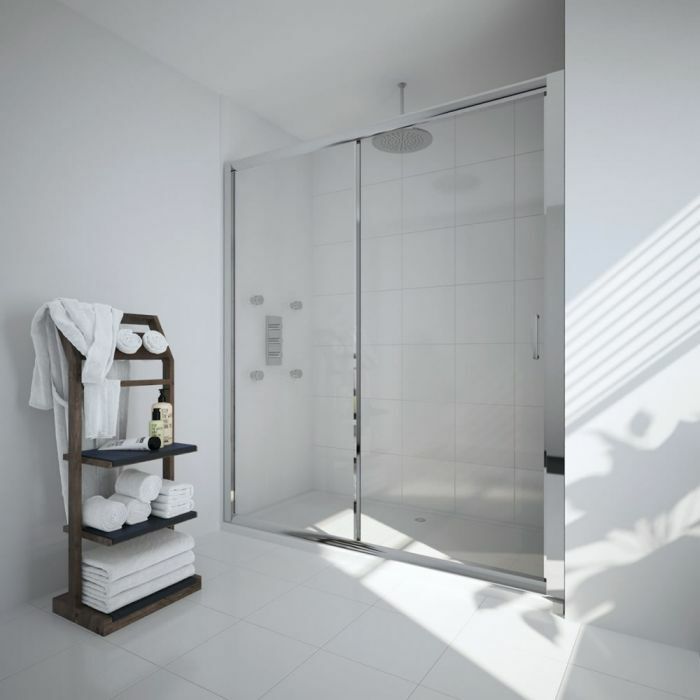 Suitable for fitting between two walls or with a side panel, this tough and durable sliding shower door measures 1950mm in height and 1600mm in width. 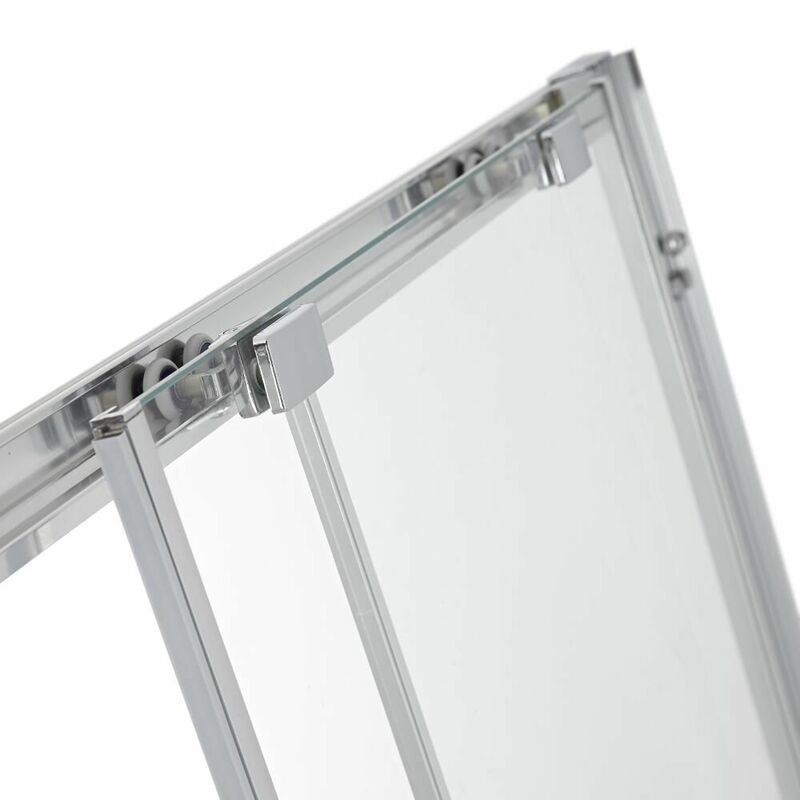 It features 6mm toughened safety glass with an easy clean coating, as well as smooth sliding double chrome rollers. 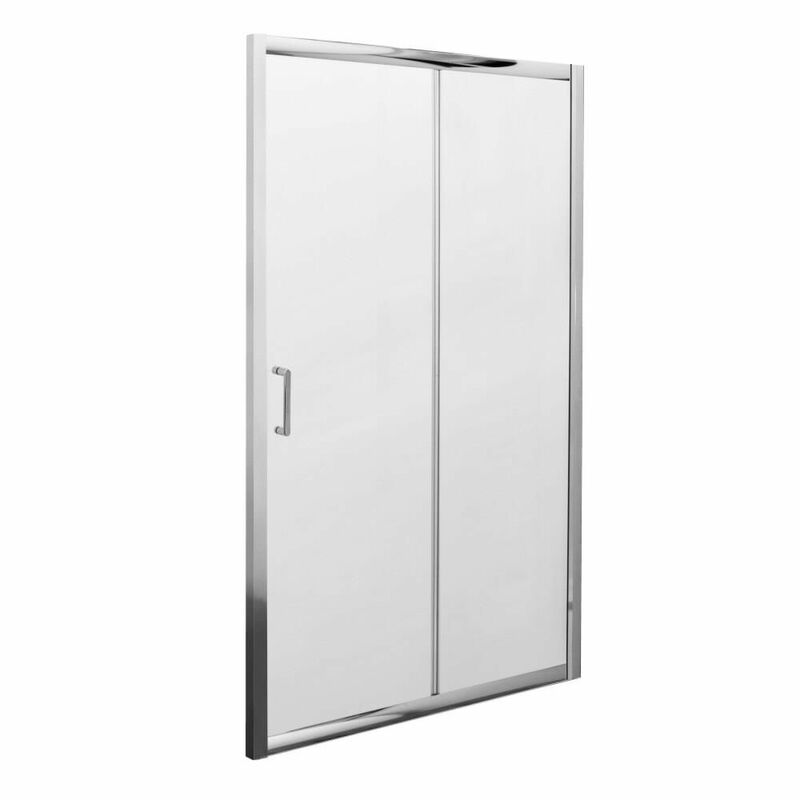 This sliding shower door has a polished aluminium frame that blends seamlessly in with any bathroom decor.